Are you and your bike fair-weather friends (literally)? 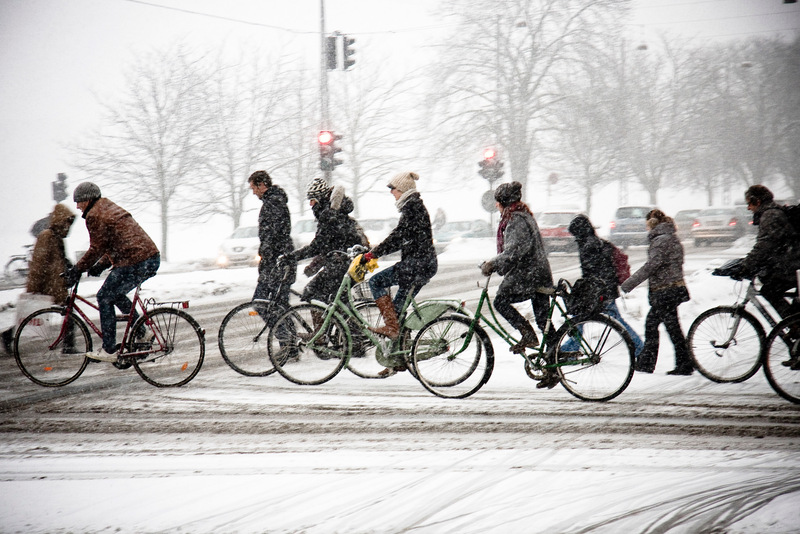 For many people in our northern city, as the temperature drops, our bikes get forgotten. It doesn’t have to be this way, especially if you take winter cycling precautions. This entry was posted in Beyond Talkin' Trash and tagged active commuting, biking, cycling, sustainable transportation, winter biking, winter cycling. Bookmark the permalink.